Fond of bubble shooting games? Than try it in multiplayer mode free of charge. Make your way through 45 crazy arcade levels and get additional score every time you win! 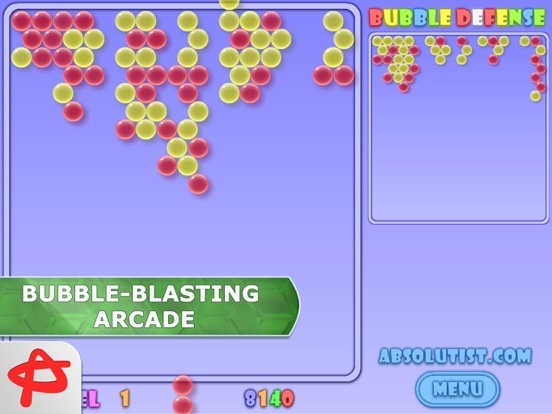 If you like bubble games, than there is no need to explain the rules of this fun free arcade. 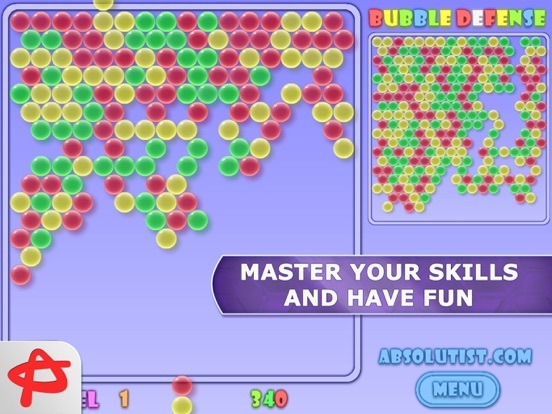 If you don't, than Bubblez HD: Bubble Shooter will make you change your mind. 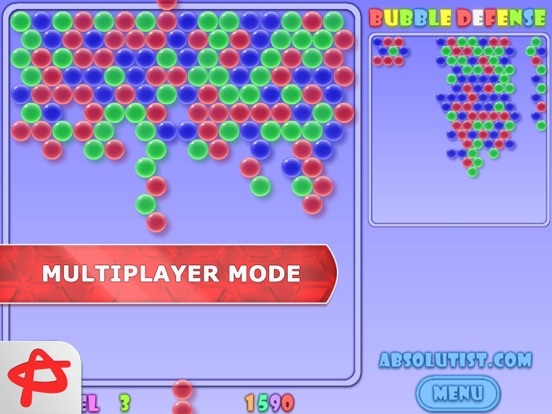 This multiplayer bubble shooter is a perfect time-killer and a challenging game for all Match 3 or Marble Popper fans. Make the groups of 3 or more bubbles of the same color to clear the play field. Compete online in multiplayer mode and gain bonus score every time you win! 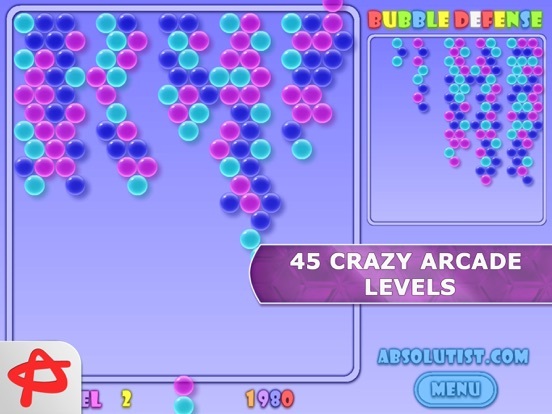 With 45 impossible levels in full version Bubblez HD: Bubble Shooter provides almost unlimited play time!